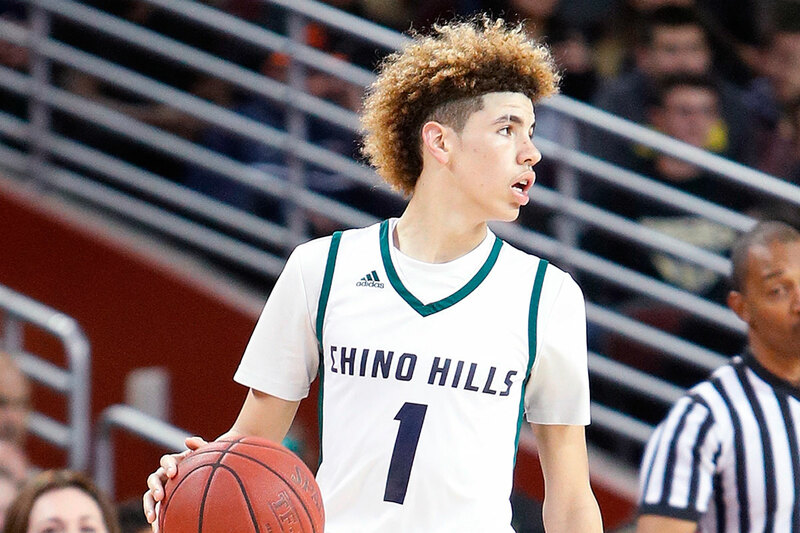 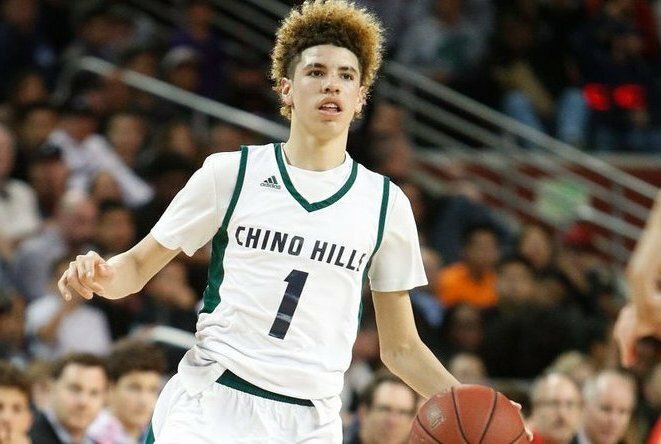 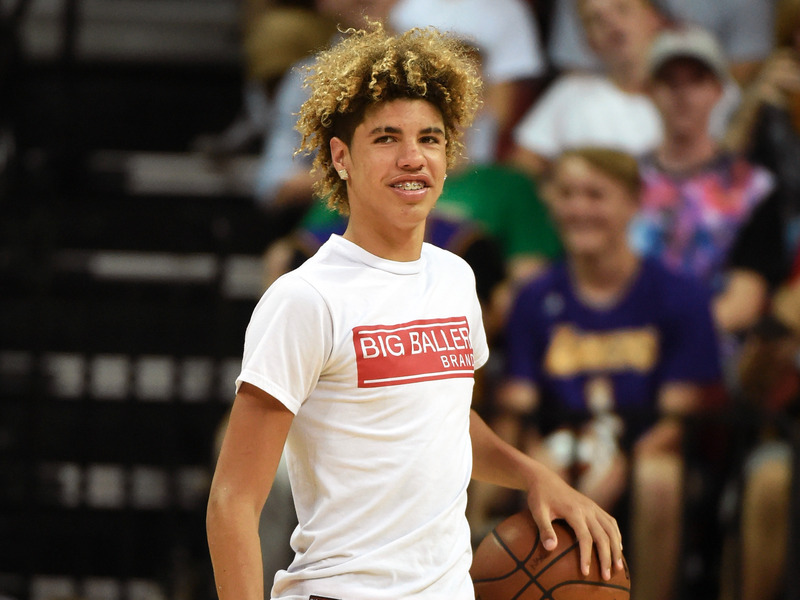 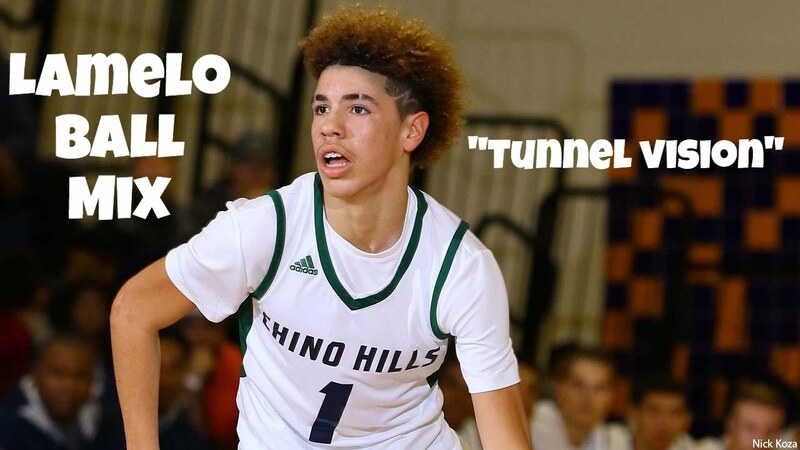 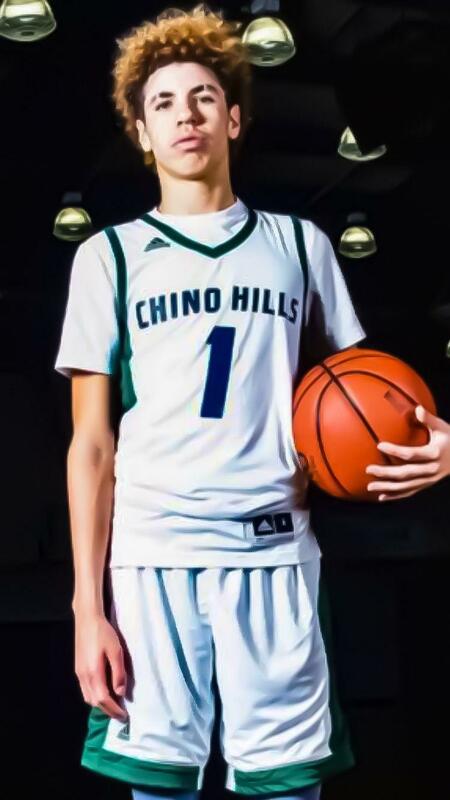 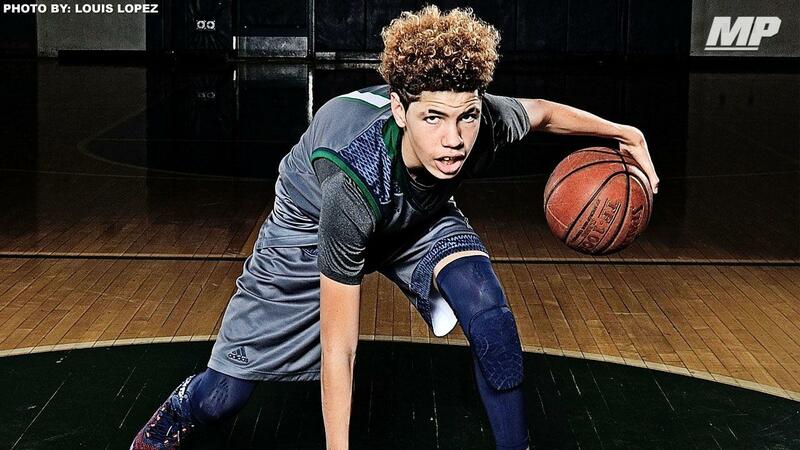 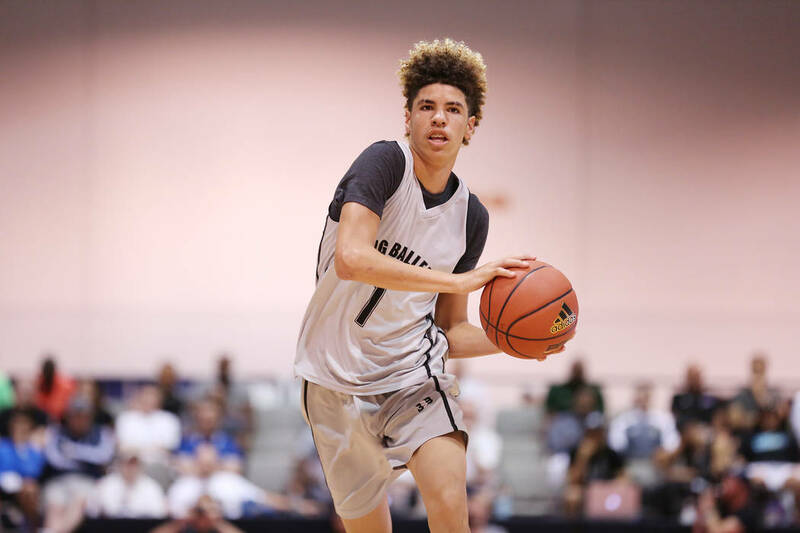 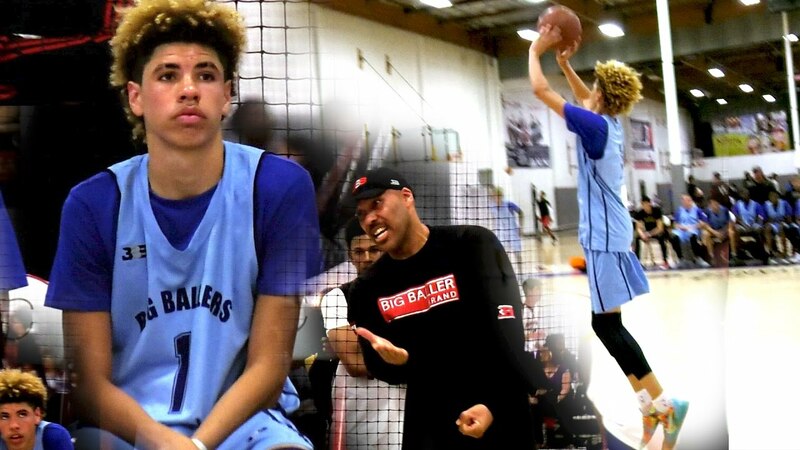 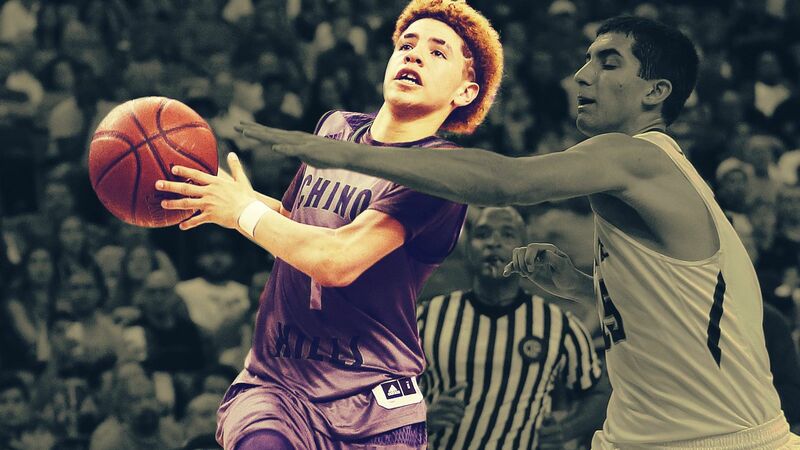 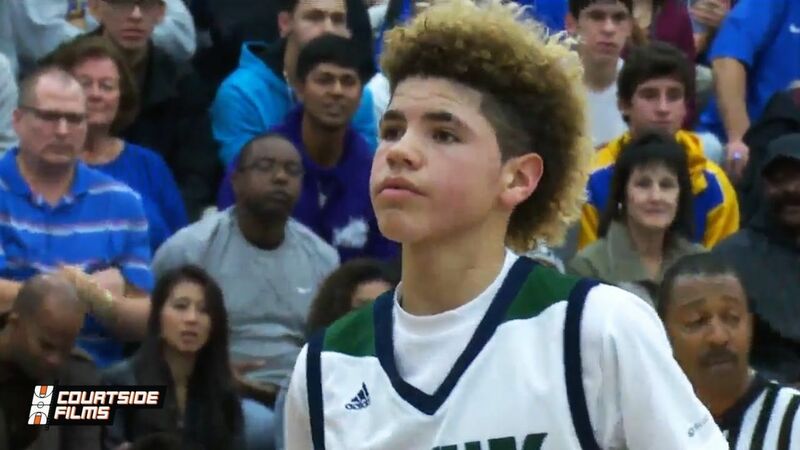 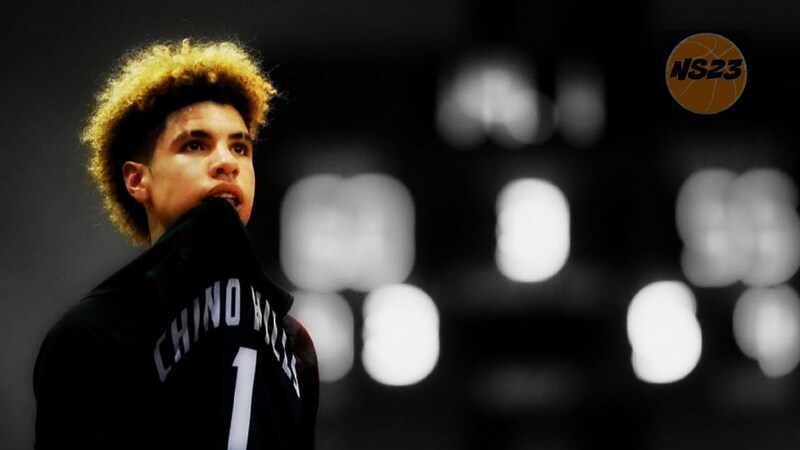 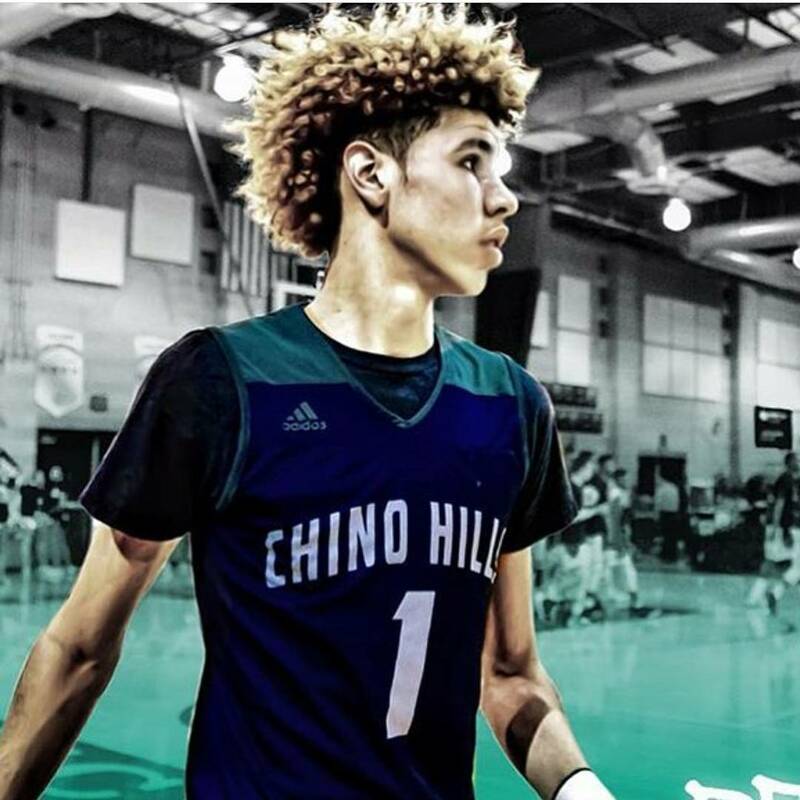 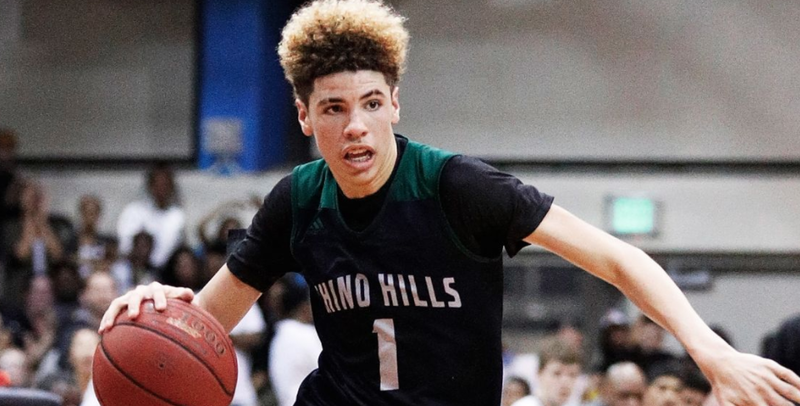 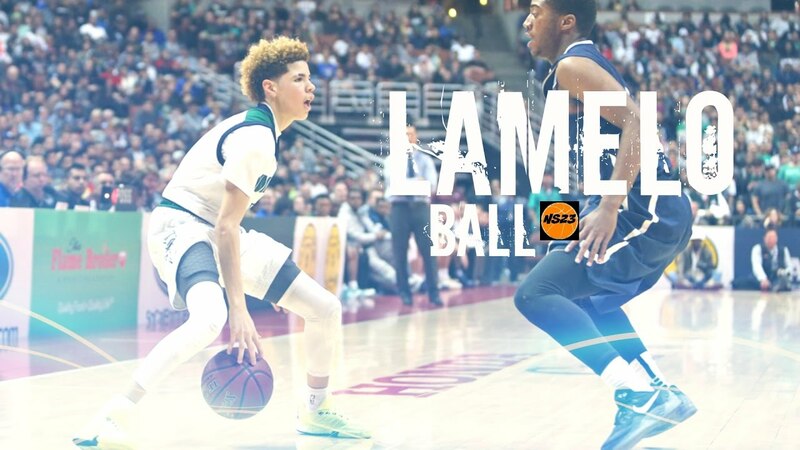 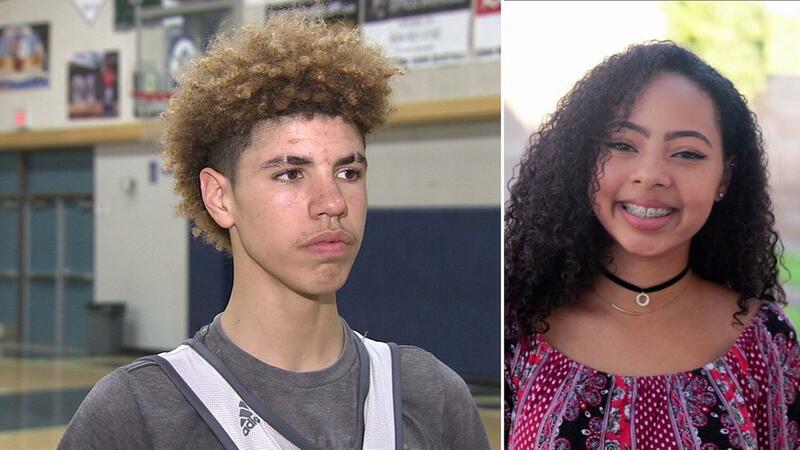 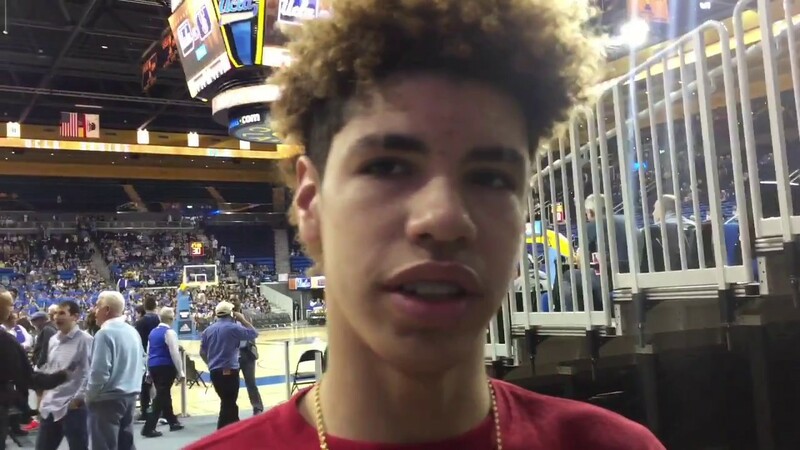 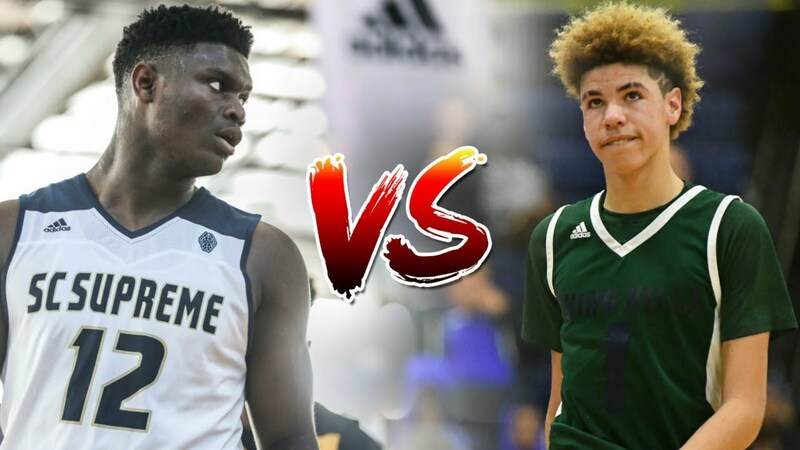 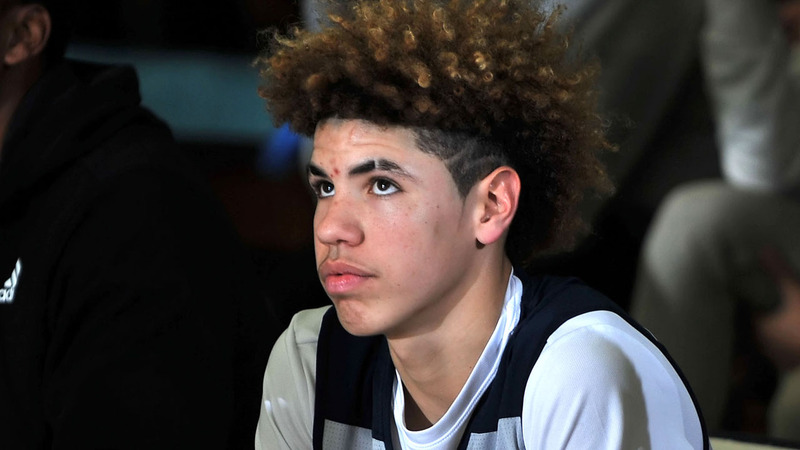 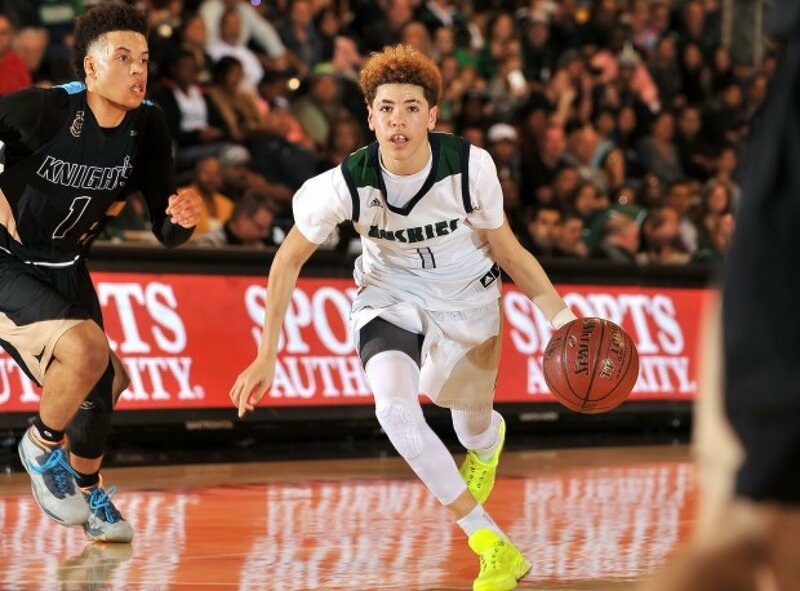 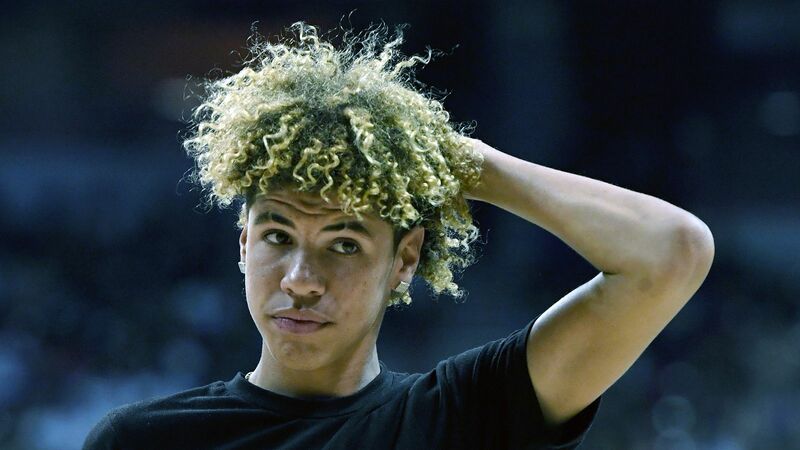 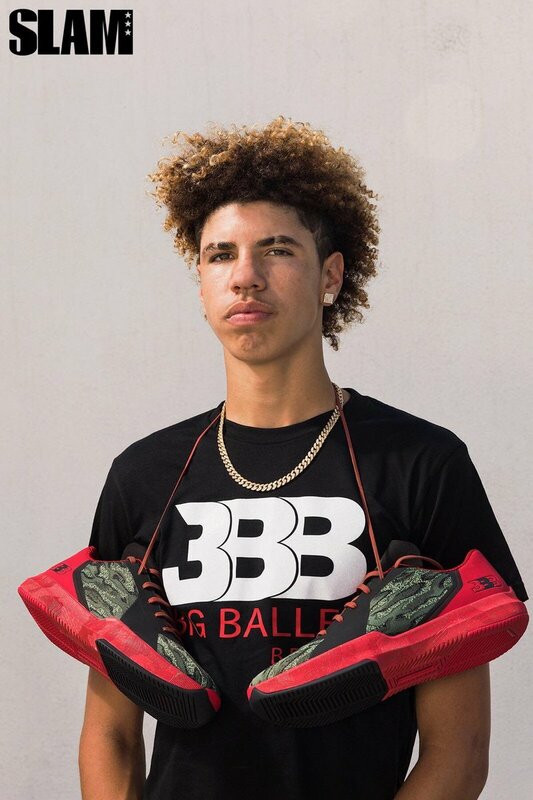 In his first season at Chino Hills, Ball won a state championship and was recognized as one of the top freshmen in the country. 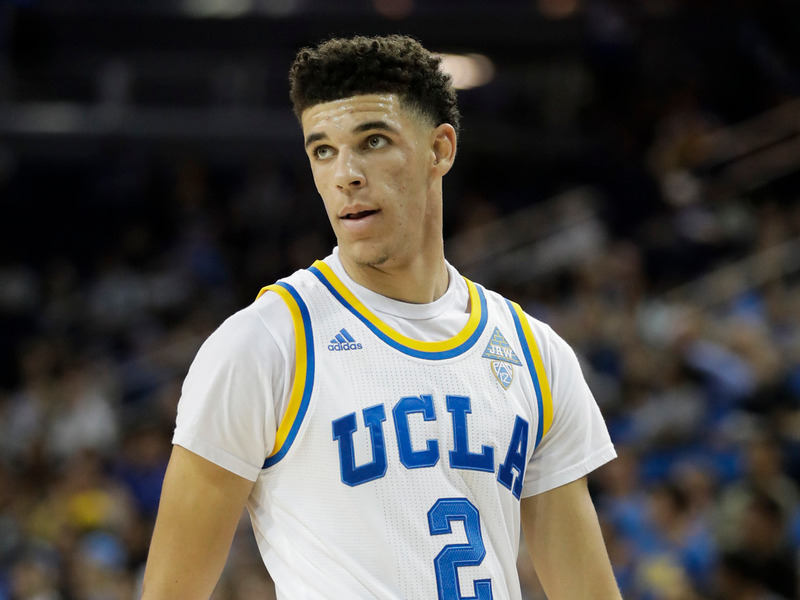 As a sophomore, he made headlines after making a half-court shot in December 2016 and had a 92-point game in February 2017. 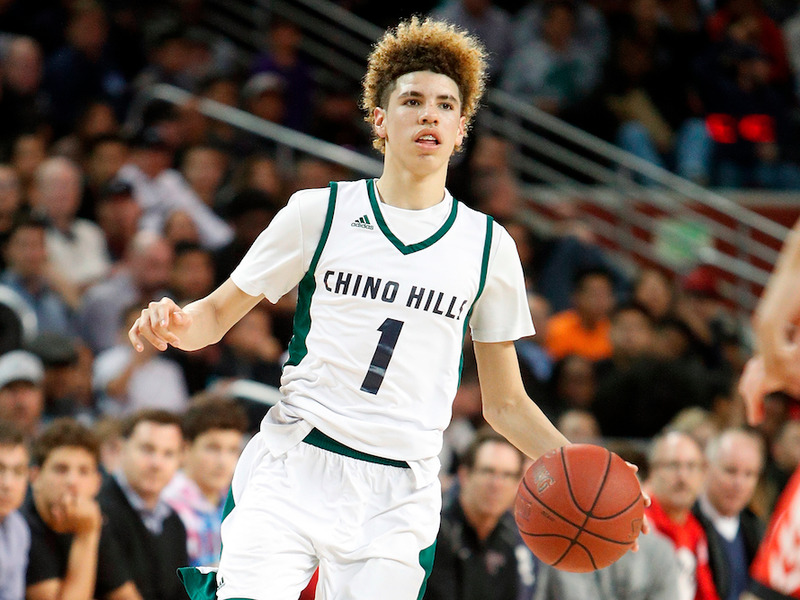 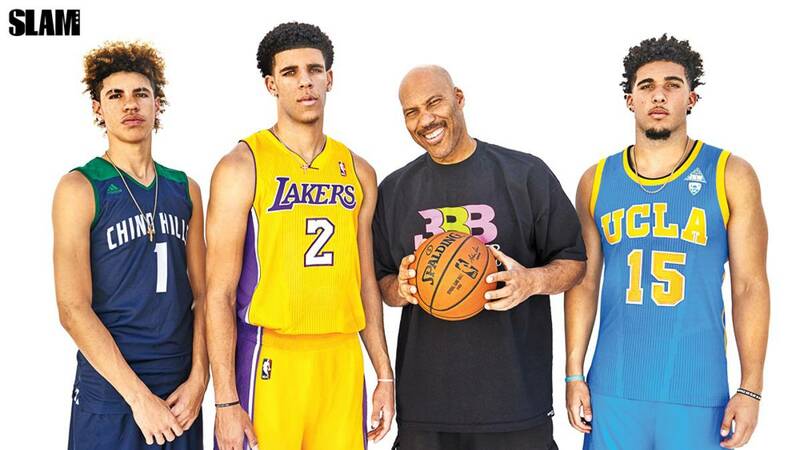 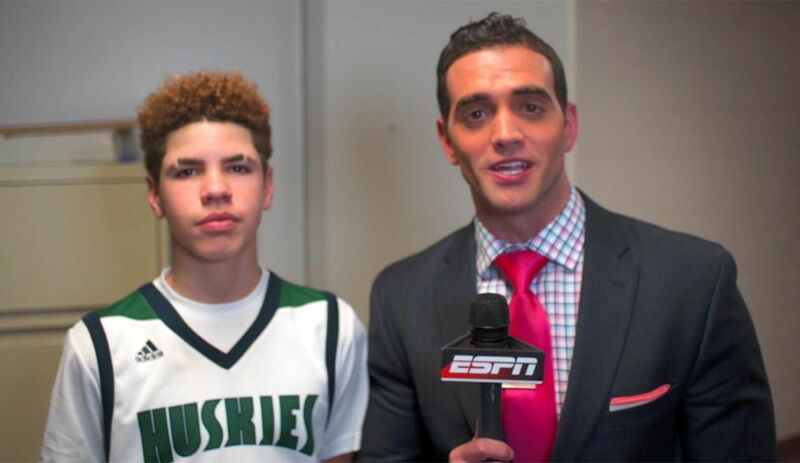 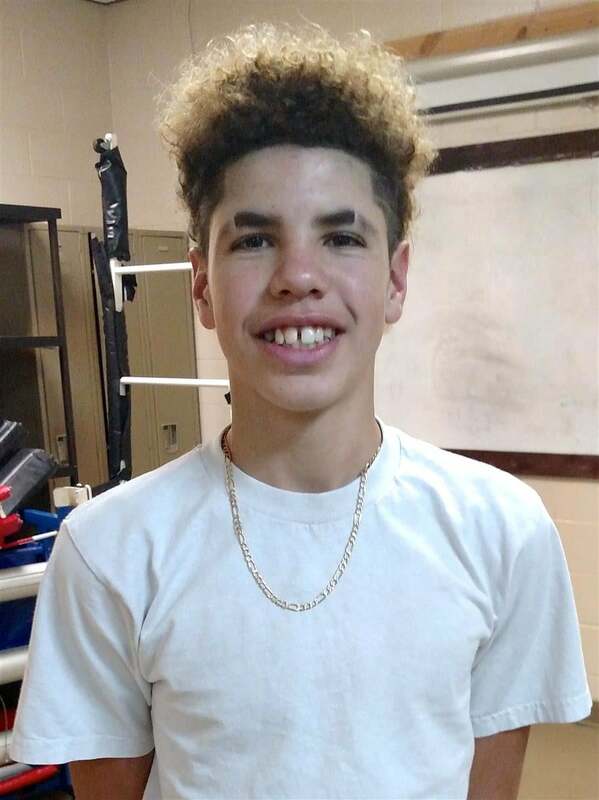 Throughout his high school years, he was ranked among the top players in his class. 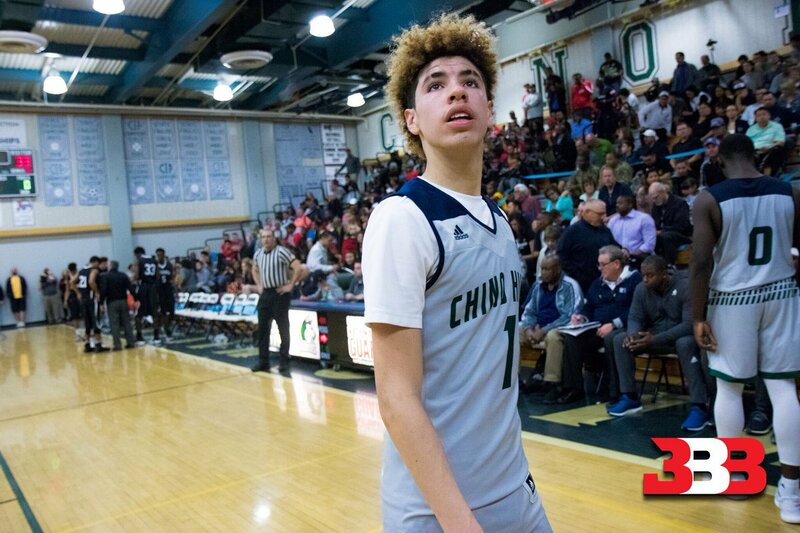 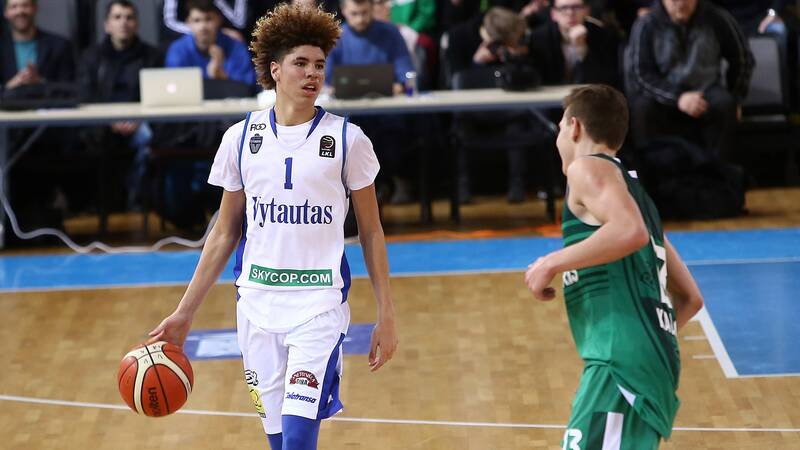 In 2017, Ball left Chino Hills after his junior year to sign with Lithuanian team Prienai. 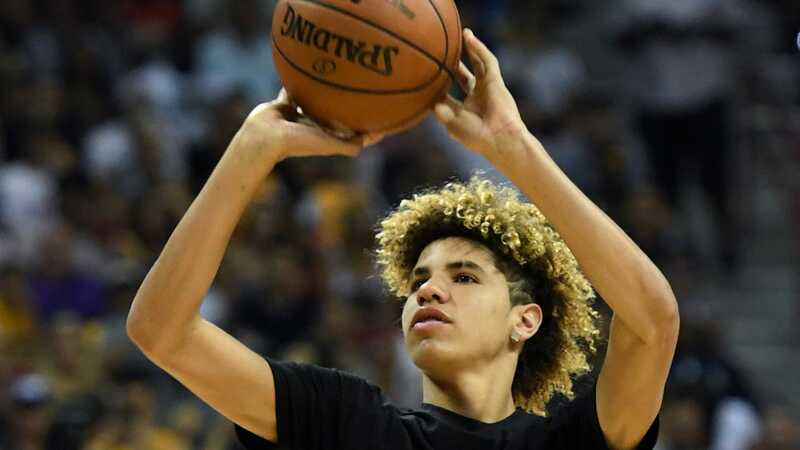 In the summer of 2018, he joined the Los Angeles Ballers in the Junior Basketball Association (JBA), before moving to SPIRE.